In FIFA 17 FUT, the "Squad Building Challenges" is a major innovation. In this mode, you can trade your player cards for rewards. However, the players are then away, so choose them wisely. 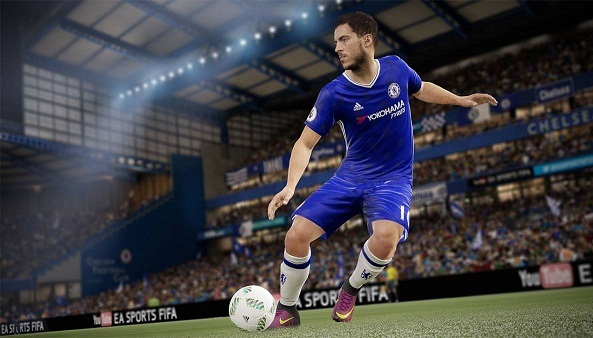 All information about the SBCs in FIFA 17 you can find here. The SBCs are divided into Live, Basic, Advanced and Leagues. In the case of the live challenges, you only have a few days to redeem them, in order to earn you some unique rewards. At the moment "loyal guys" is live as SBC. What is the premium and what conditions must be met? This SBC is still available for two days and requires a team of loyal players. How do you get the loyal bonus? - You draw a player from a set. This player is immediately loyal. - You are playing 10 games with a player you have acquired in the transfer market. So he becomes loyal. The items ST, ZM, ZM, IV, IV and TW must be occupied. For beginners, this Squad Building Challenge is certainly not suitable. Numerous conditions have to be fulfilled, which in combination definitely represent a "challenge". The reward is also not outstanding: 5000 coins. So if you don’t happen to have the matching players who meet these conditions, then our tip is: This SBC is probably not worth the effort. Loyal guys can only be completed once and is not repeatable.